ALWAYS JADINE US TOUR 2017: The Houston Show! ALWAYS JADINE US TOUR 2017 HOUSTON SHOW VLOG 💕💕💕 (April 1, 2017) by beekyoote. 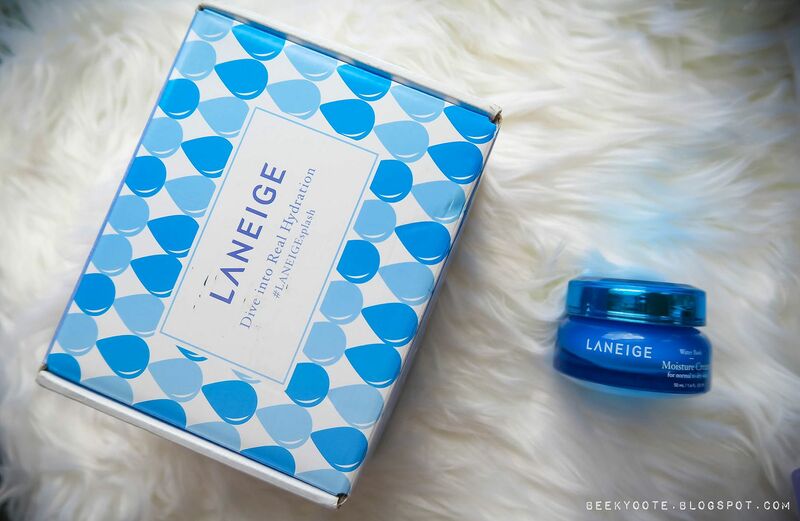 It's been awhile once again... work has been draining of my energy and time that I have yet to find a balance in put working on my blog back on my schedule. But, here we are... 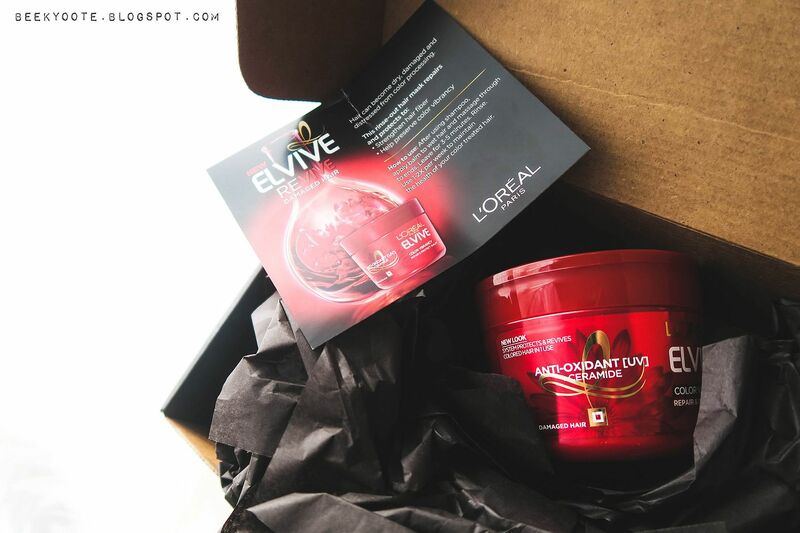 I'm once again selected for another voxbox! Wooooot! 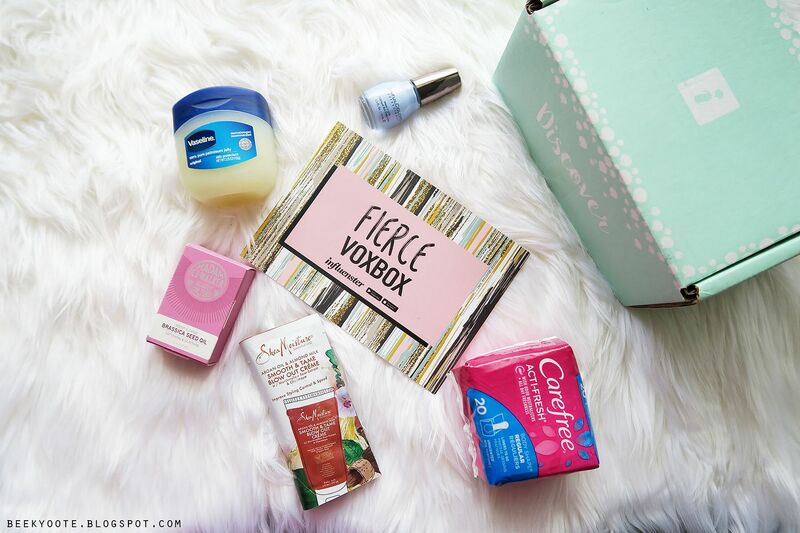 Read on to see what's up with the Influenster Fierce Voxbox!